Refer a Friend - Get a free gift! As a valued customer and member of the Saber Foundation Repair family, we would like to thank you for choosing us to fix your foundation or crawl space. 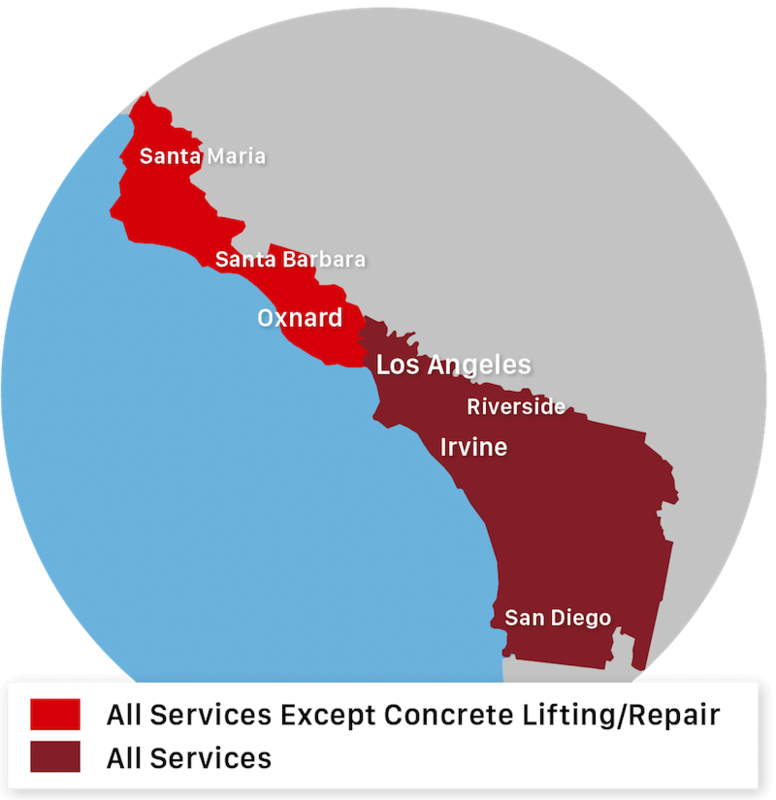 For every referral you provide that chooses Saber Foundation Repair as their foundation, seismic retrofit, concrete or crawl space repair contractor, we will reward you with $100! It's our way of saying thank you for spreading the good word about us. Saber Foundation Repair offers a $100 bonus once the referred customer has the project completed on their home.